Solutions for Can You Escape 100 Doors Level 61 62 63 64 65 Walkthrough to help solve the code how to pass each door puzzle and escape the building of 100 door ! slide the boards onto the door and tap the squares in the order shown by the arrow on each board. Board order is left, top, then right. 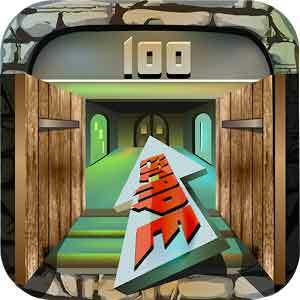 This entry was posted in can you escape 100 doors on July 27, 2014 by 100doorssolution.